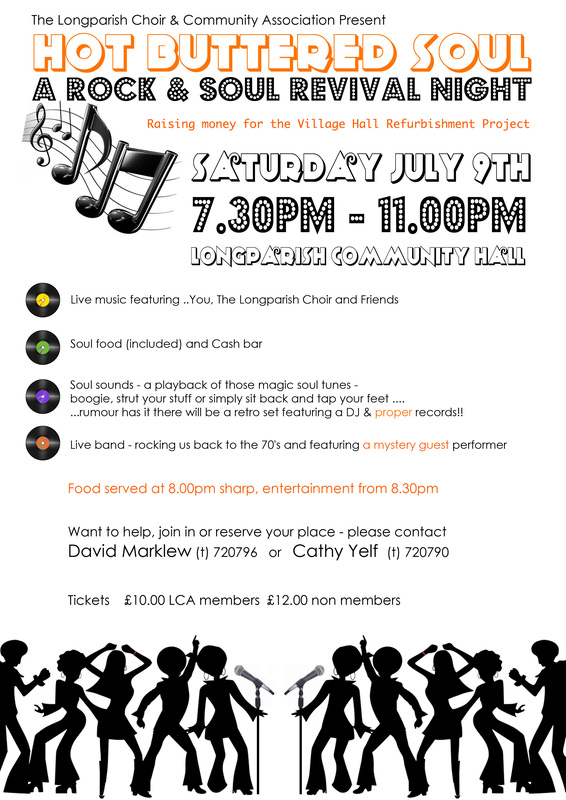 The Longparish Village Choir welcomes all singers. We usually meet on Thursday evenings. You don't have to be able to read music to join us. If you'd like to find out more please contact our conductor, Cathy Yelf on 720790. Our next major event is the Longparish Pageant on the life of St Nicholas – the patron saint of our church and school. A Generous Spirit has been devised by the Rev Professor June Boyce-Tillman and co-ordinated by Rev Terry Hemming. We will be singing with other choirs; the school choir and the Andover Spotlight Singers directed by Sarah Morgan. The Pageant is on Saturday 15th June at 6.30pm starting on the school field and then moving into the church. We will also be staging a special concert on Sunday 1 December with Sarah Morgan’s folk trio, Craig Morgan Robson. Called Summon Up the Sun, it is a wonderful winter evening’s entertainment. More details soon.